We at Skylite have designed a special package for Nigerian immigrants all around the globe. Every patriot wishes to be updated with his nation’s progress and always want to stay close to their cultural heritage.Naija TV package brings you all of the top Nigerian channels including LTV, MITV, NTAi, CTL Africa, Channels TV, Euro News, France 24, Life Zone and DBN to name a few. 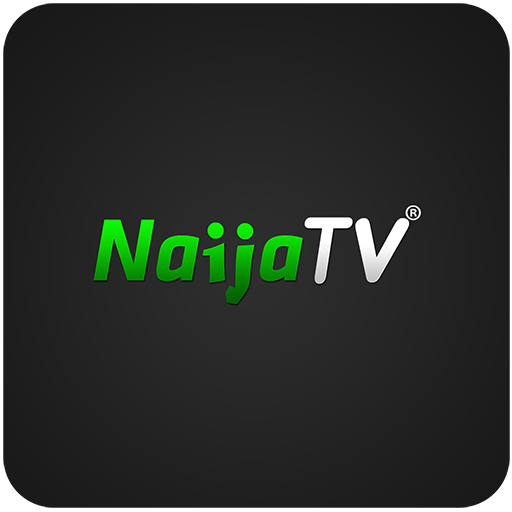 Naija TV package is available on the Roku as well as on Android TV box.